Ah, the heartland. There are more opportunities for startups in the nation’s midsection that you might think. Missouri is home to several great cities that offer low cost of living, startup essentials like co-working spaces, and funding to support new business development. Plus, there’s an up and coming cultural scene, and vacation spots like Branson and the Ozarks are just down the road. Thanks to remote working tools, many of your employees can live anywhere in the world if they do not want to relocate to the Show Me State. The largest city in Missouri, Kansas City has the amenities and excitement of a big city with low cost of living that comes from a smaller town. The city known as “KC” for short and has nearly half a million residents, making it the 37th largest city in the U.S.
KC might not be Silicon Valley yet, but the community is trying its hardest to get there. Googling “Startup Kansas City” returns results for foundations and other organizations aimed at connecting entrepreneurs with each other and with the larger business community. The KC Startup Village was established — or as it says, “settled” — in 2012. There are more than a dozen meetups that happen throughout the city on a regular basis and an active entrepreneur community around #startupKC on social media. Startup funding is available from a wide variety of incubators and and accelerators, as well as through the Kansas City Startup Foundation. Kansas City also has its own coworking alliance that connects entrepreneurs to the dozens of coworking options available in the area. If all of that business support wasn’t enough, KC is also a genuinely cool place to live. Its home to one of the oldest and largest farmers markets in the country and a hip food scene designed to show the world that the city is about way more than Kansas City barbecue. St. Louis might be best known for the Gateway Arch, but there’s so much more to this city than one architectural landmark. The city itself is home to about 300,000 people and the larger metropolitan area has more than 2 million residents. The city has a growing startup scene that’s been home to companies like Square and Answers.com. The Accelerate St. Louis project connects businesses and investors while promoting the city. Its website lists 25 funding sources that are available for startups and more than 200 successful businesses that it has helped launch. One the government side, the St. Louis Development Corporation provides funding for four incubators throughout the city and offers training to help entrepreneurs get their businesses off the ground. The city also offers several co-working spaces like T-Rex and a branch of the Industrious franchise that are located near restaurants, bars, and cultural attractions in the heart of downtown. Culturally, St. Louis is home to the Missouri Botanical Garden, St. Louis Zoo, and a thriving music scene based around jazz, blues, and rock and roll. Baseball is also a huge part of the city’s culture, with fans packing Busch Stadium for St. Louis Cardinals games. Columbia is home to the University of Missouri (you might know it as Mizzou), the largest school in the state’s public university system. As you would expect with a college town, it is filled with energy and excitement plus access to university research and resources. The city’s population is around 120,000 but rapidly growing. It was reported as 108,000 in the 2010 census and just 84,000 in 2000. The Missouri Innovation Center serves as a hub for startups in the region. The center started in 1984 as a way to connect Mizzou to the local community. It now provides everything from mentoring to financing for startups and other small businesses. The city is also home to Columbia Startup Weekend, an event that promises to help entrepreneurs launch a business in just 54 hours. That might sound too good to be true, but it’s not. The program’s alumni includes heavy hitters like Zapier and MedSocket. Columbia offers several options for co-working, including one that provides on-site childcare. So, if you are working remotely as a parent, Columbia might be just the place for you and your family. At the other end of the spectrum, college towns like Columbia are great for people who want to be in touch with a younger generation and reap the benefits of the activity that comes with it. On any given day, you’ll find everything from lectures to concerts to arts productions in and around campus, many of which are free and open to the public. An added perk of working remotely in a college town — if there’s a lecture that sounds interesting happening at 2 p.m. on a Tuesday, you can totally go! 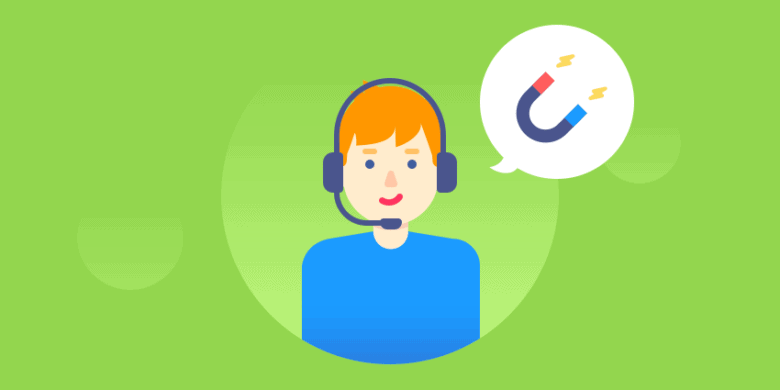 No need to worry about requesting time out of the office or taking vacation time. While Columbia has the University of Missouri, Springfield has Missouri State University and is another great option for startups looking to connect with university resources and expertise. The city’s population is estimated at 167,000 and expected to continue growing. In fact, Missouri State has an entire program dedicated to growing startups, the eFactory. It provides a mentor network, legal services, and workshops on topics like business planning and employee supervision. When you’re not working, you can take in a movie or a show at the Gillioz Theatre or the Landers Theatre, two recently restored historic venues in the city. Springfield also hosts its own ballet and symphony at The Creamery Arts Center. If you are looking to get away from the hustle and bustle of startup life, Springfield is close to the Ozark resort area, which offers lakeside relaxation that you might have caught a glimpse of if you’ve been watching Netflix lately. The first four cities on this list are pretty standard, and you could probably name them pretty quickly when asked to think of places in Missouri. Rolla is definitely the underdog here, but every great startup city has to start somewhere, right? What makes Rolla special is that it is home to Missouri University of Science and Technology (Missouri S&T), one of the top technical schools in the country. It’s also located along Interstate 44, which is a major route between Springfield and St. Louis. Startups locating here can enjoy small town life while still being close to major cities. Rolla might also be appealing if your business works with government or defense contracts. The U.S. Army Engineering School and Military Police School are located here. Missouri S&T also offers Innovation Park, a technology development center for startups and other small businesses. For a small town, Rolla has a very active community. A glance at the Visit Rolla events calendar lists everything from bee club meetings to a chocolate walk to movies and pizza in the garden. When determining where to house your business, you’ll want to consider what type of environment you want for you and your family. Do you want the hustle and bustle of a big city, the quieter pace of a small town, or a mix of both in a university setting? Whatever you choose, Missouri has options for you. And those options are only going to continue growing as startups and remote work become a larger part of the U.S. economy. All it takes is one success story to launch a town from obscurity into a startup destination. 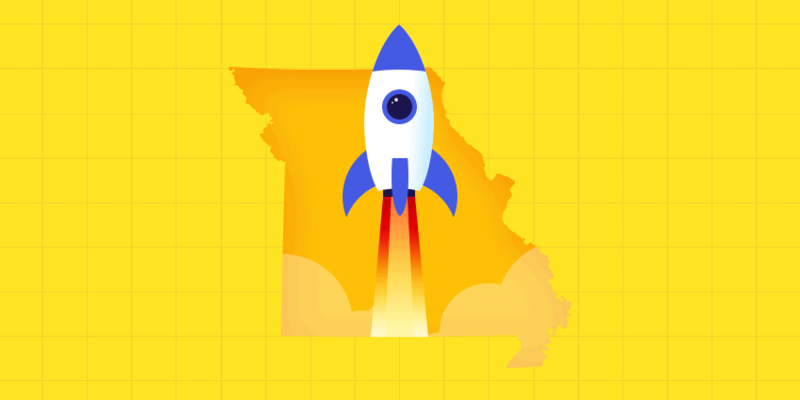 Will your company help put Missouri on the map? There’s only one way to find out!